Around a fire things can warm up in a hurry. The last thing any one needs is a cold can going warm. 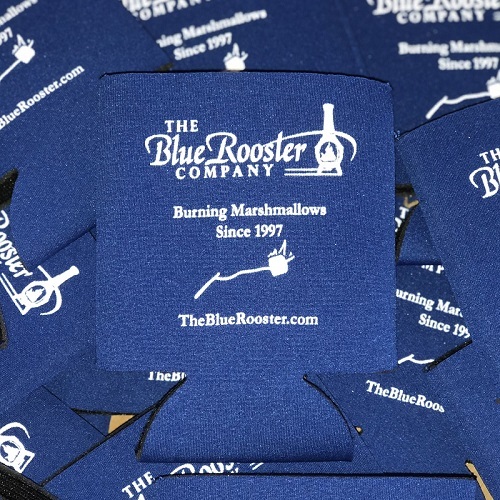 We prefer to wrap our cans with The Blue Rooster Can Cooler. Put one in your cart and we will send you two with your chiminea order!